Charles Krauthammer is possibly the most influential conservative political writer in the United States. 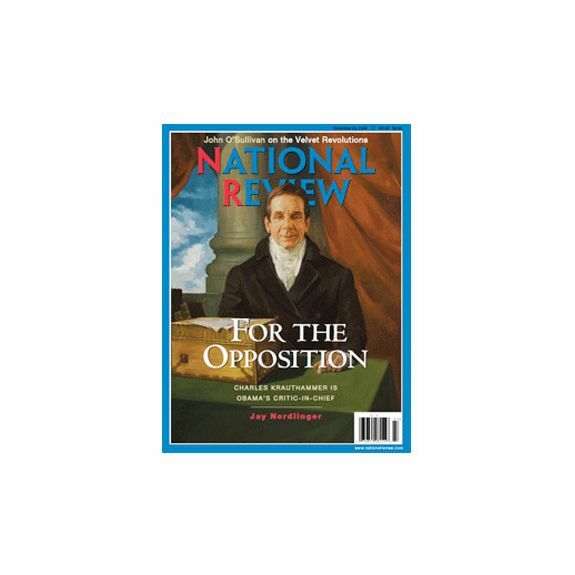 A 2009 National Review cover story called him the leader of the opposition in the age of Obama. “Krauthammer is revered by colleagues on the right and widely respected by those on the left,” reports a profile of Krauthammer in Politico, which is even more laudatory than the 2009 Politico Krauthammer profile, which called him a “coherent, sophisticated and implacable critic” of the Obama administration. The most recent source of the revered Krauthammer’s implacable opposition is the Senate’s rule change to disallow judicial filibusters. In his weekend column, Krauthammer calls this a “disgraceful violation of more than two centuries of precedent” and “authoritative lawlessness,” among other terrible things. Before we go on, let me reveal a couple professional secrets here. Intellectual consistency is a basic value for political commentators. You want to be sure your strongly held views are the product of an actual philosophy, because the temptation to see events through the prism of partisan bias is strong. The hard way to do this is to try to think about the issue in a way that’s abstracted from the positions of the parties at the moment, imagining what you’d think if their positions reversed. The easy shortcut is to check whether the parties actually did hold opposite positions on this issue, and Google what you wrote at the time. Democrats are calling Frist’s maneuver an assault on the very essence of the Senate, a body distinguished by its insistence on tradition, custom and unwritten rules. This claim is a comical inversion of the facts. …. 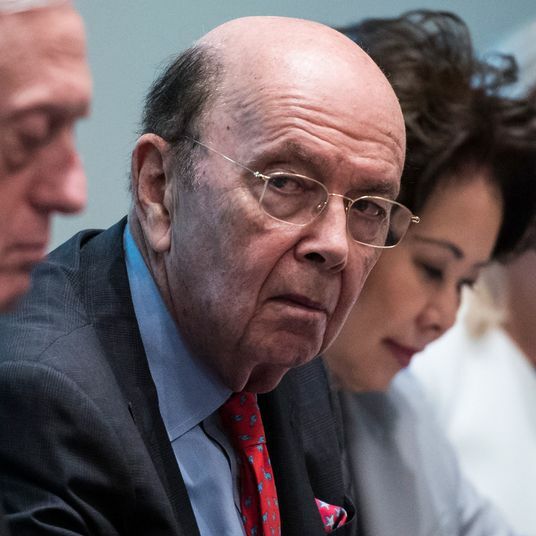 They must either stop or be stopped by a simple change of Senate procedure that would do nothing more than take a 200-year-old unwritten rule and make it written. The Democrats have unilaterally shattered one of the longest-running traditions in parliamentary history worldwide… What the Democrats have done is radical. What Frist is proposing is a restoration. Notice that Krauthammer in both cases believes that the position of the Republican party at that moment is not only correct but obviously correct. To have opposed the nuclear option in 2005 or to have supported it in 2013 is disgraceful and radical, and anybody possessed of the slightest respect for our democratic institutions must have supported it in 2005 and opposed it in 2013. When I wrote about the nuclear-option fight, I tried really hard to consider the procedural question apart from what each side wanted, but I also Googled myself as a backup, so I could be sure that my current position — that the filibuster is a bad idea in general, that it does make sense for the minority party to veto extreme judicial nominees who get lifetime tenure, but that blocking any candidate at all is too fair — lines up with my old one. Writing columns about politics isn’t that easy of a job, but one part of the job that is really easy is “not being a giant partisan hack.” There’s an easy way to cheat! Use it! But it turns out that high-deductible insurance has not disappeared under Obamacare. The law actually gives insurers a lot of flexibility, and most of them have determined that consumers would rather have low insurance premiums and high deductibles. So the flip side of the much lower-than-expected premiums available in the Obamacare exchanges is that the plans often charge high deductibles. But since this is exactly what conservatives have always wanted, they should be happy! Under the ACA, however, enrollees will pay exponentially more for their coverage, only to receive plans carrying unaffordable deductibles. Significantly increased out-of-pocket costs, combined with hospitals’ fears over uncompensated services, will force some to finance the costs of their care, a financially risky choice. Having a reasonably coherent view of policy questions seems like an important part of the job of being a think tank.